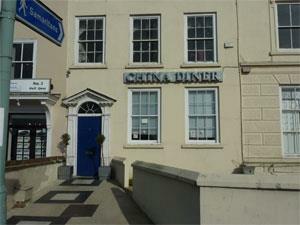 China Diner, Great Yarmouth, is a popular restaurant and takeaway serving Chinese food. Whether you choose to sit and relax while you enjoy the 'all you can eat' buffet or pick up a takeaway to enjoy elsewhere, you won't be disappointed. On arrival in Great Yarmouth follow signs for the Town Centre. 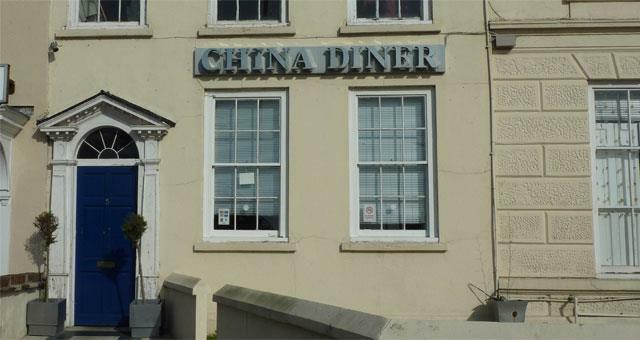 China Diner restaurant is located just off the North Quay by the Haven Bridge.